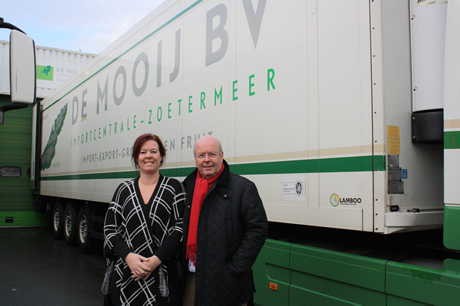 With its specialization in the import and export of fruit and vegetable products from the Netherlands and Belgium De Mooij supplies daily several wholesalers and vegetable processing plants with fresh products. With our modern fleet we drive several times a day from the Netherlands to Belgium and back. Therefore we are able to still perform the same day almost all orders from our customers. We mainly work to order, allows us to keep inventory low. And thus, you are instantly assured of a fresh product.